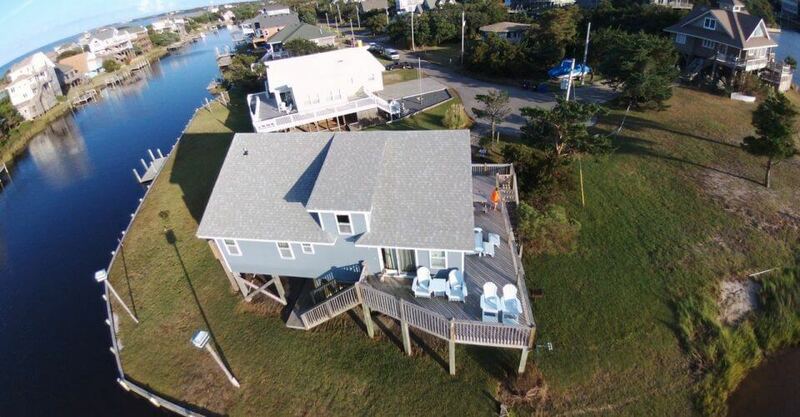 Ocean over wash, a high water table, strong winds and the occasional hurricane make each home built in Cape Hatteras a unique and exciting challenge that we’re prepared to meet head on. And the end result is always a home you’ll love. With over 25 years of experience in this gorgeous strip of land, we've faced unbelievable hurricanes, sand movement, and several other natural obstacles which forced us to constantly rethink our techniques, materials, and frameworks. 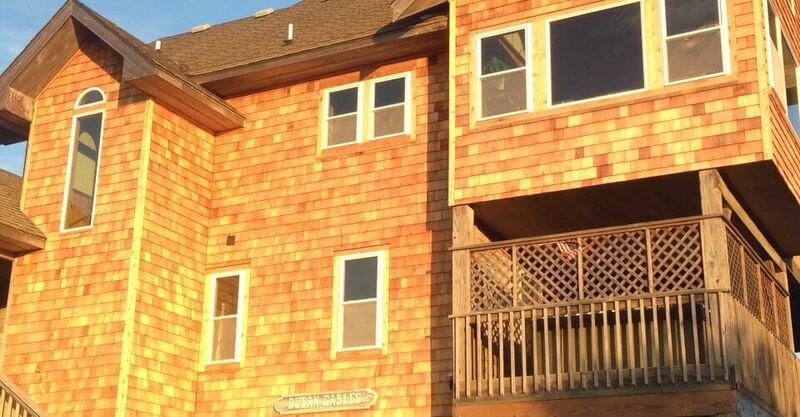 As you can see in the video above, combining our experience with our commitment to quality workmanship and professional results, you’ll have a home that can weather almost any storm. Careful Attention – We take part in each and every step of building your home to ensure it meets our high standards. Constant Updates – We’ll make sure your current on every step of building your home, and we’ll even email you pictures if you live somewhere else. Cost Control – No one likes surprises on their bill, so we carefully control our budget. Experienced Advice – As long as we’ve been in business, we’ve worked with many people in related fields and can recommend landscapers, designers and more. The Highest Standards – Premium materials and quality construction practices ensure your home will last for decades to come. 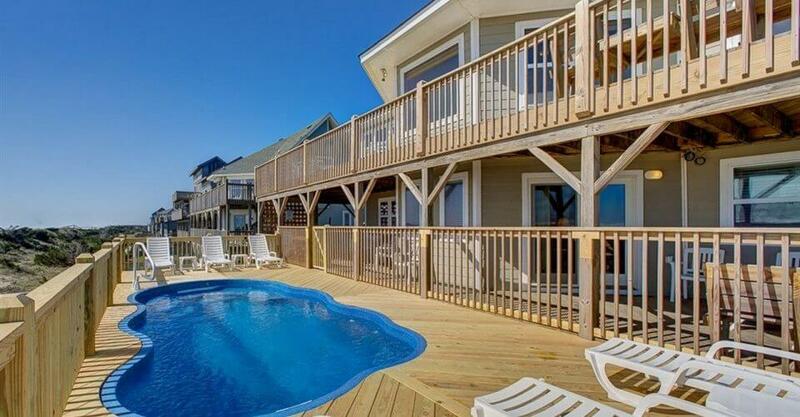 At Hatteras Island Construction, we build homes with functionality and durability in mind. A home that will need a new roof or suffer from leaks after 3 or 4 seasons is not a good investment regardless of size. Our team goes beyond regulatory requirements to reinforce your house's foundation, siding, windows, and roof against the toughest environments for decades. If you want results that will last, you want Sam Hagedon and his team. No matter how big or small your project is, we’ll happily take it on. 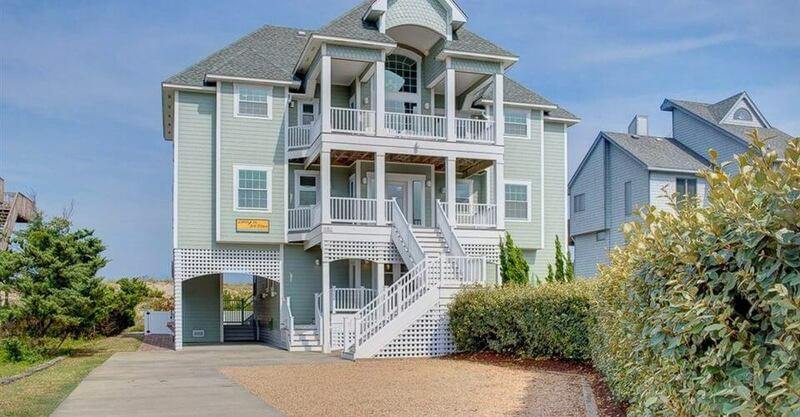 Because we have built giant vacation rental homes with over 9 bedrooms as well as more practical 3 bedroom homes all over Cape Hatteras, you’ll get reliable results that showcase our attention to detail and quality workmanship regardless of size. We hold ourselves to a higher standard and deliver nothing but the best. Get in touch today and request a free quote.